Thanksgiving: a time for turkey, family gatherings, and kicking off the busy holiday season. Perhaps most importantly, this is a time for gratitude. We think about our lives in a more reflective and appreciative mindset; digging beneath the gritty surface of day-to-day life to acknowledge our blessings. John F. Kennedy once said, “As we express our gratitude, we must never forget that the highest appreciation is not to utter words, but to live by them.” That means truly espousing our gratitude and living our lives in a way that reflects it. Gratitude, then, is more than mere words. It is a state of mind, a choice we make, a foundation for positivity in our lives. As some of you already know, Horst Construction is a values-based company. We have a solid set of cornerstones that include: Honor God, Employee Focus, Customer Centered, Partner Relationships, Community Mindedness, and Growth/Profitability. These core values are part of a continuum, rather than a hierarchy. Success in one area contributes to success in another. This model reflects our company culture and defines the way we do business with others. We take pride in those relationships, and as our President & CEO Harry Scheid always says, “Relationships come before buildings.” We cannot fulfill our vision, To Build Exceptional Environments, without first forging a respectful, communicative, and insightful relationship with our client. By taking the time to gain an understanding of our client’s program, vision, and passion before we jump into construction, we can more thoroughly meet their needs. For us at Horst, no project is ‘just a building.’ We reach a little further, to where we can envision the final environment in use. We want to take this moment to thank our clients, as well as all of our business partners, for doing business with Horst Construction. 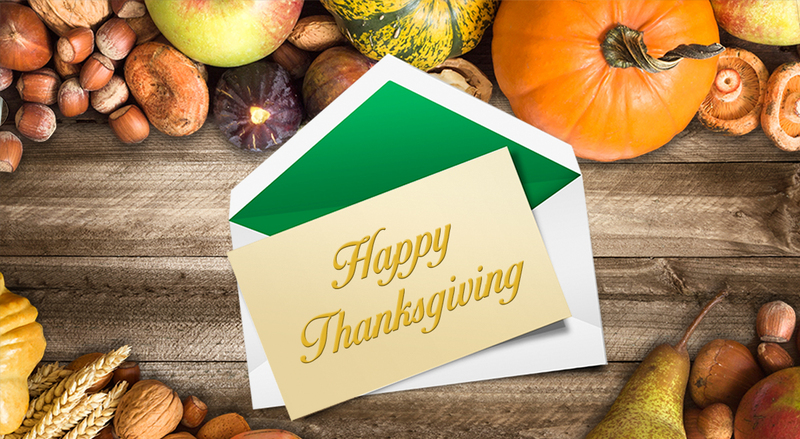 It is with great appreciation that we wish you and yours a very Happy Thanksgiving.